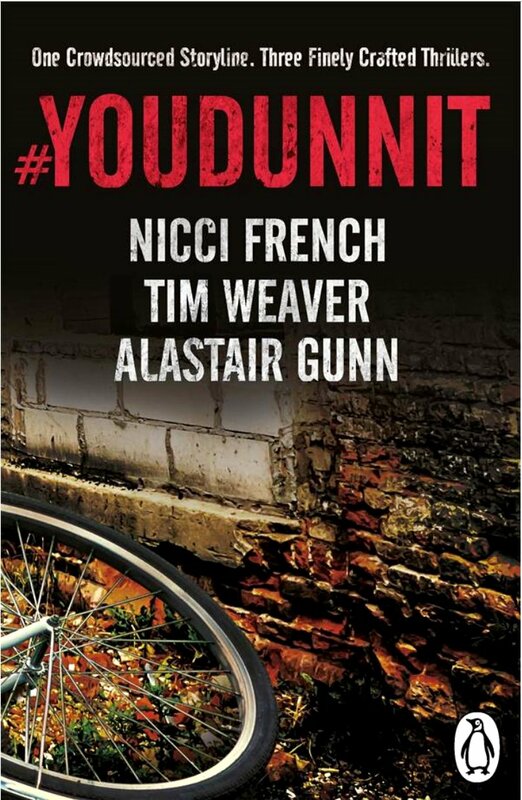 One crowdsourced storyline, three finely crafted stories by Penguin authors Nicci French, Tim Weaver and Alastair Gunn. What crime has been committed? Who is the victim? And who will solve the case? Three very different murders and three unique takes on your travel photographer turned reluctant sleuth, Lucinda Berrington. Deep in the suffocating British countryside, the gangland streets of Cape Town or the glossy world of professional cycling, Twitter followers are meeting an unsavoury demise. Are you following them, or are they following you? This ebook is brought to you free of charge by Penguin, in association with Specsavers. Write a short crime story, using plot details crowd-sourced on Twitter. This was the challenge we put to three Penguin authors – Nicci French, Time Weaver and Alastair Gunn. How different would the stories be? And how would the authors cope, with so much of the detail out of their hands?